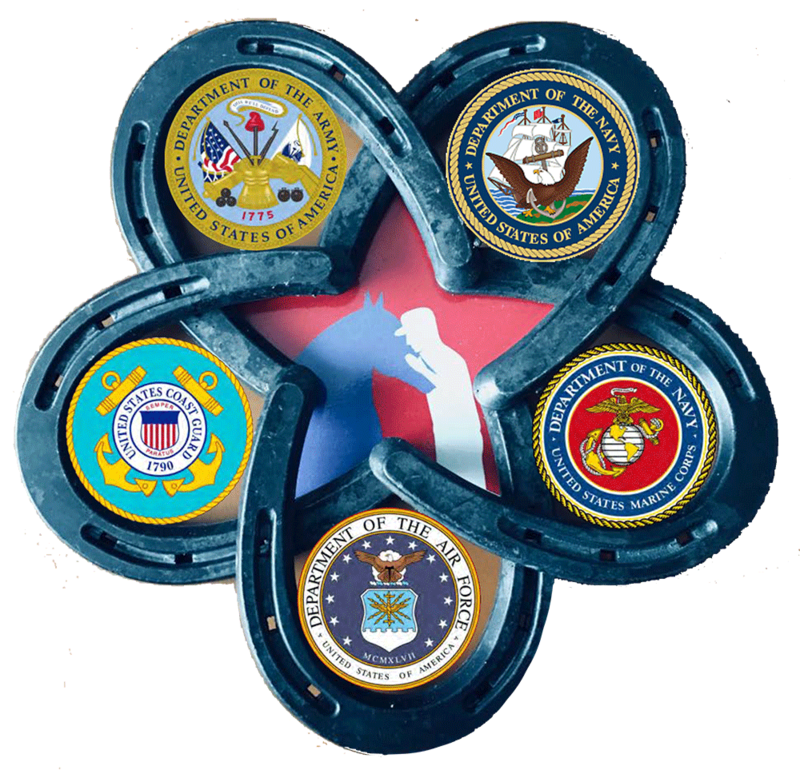 Help veterans find healing through equine therapy. Time is running out for many veterans with PTSD and other war-related injuries who’ve spent years searching for a way to heal and get back to a normal, productive life. 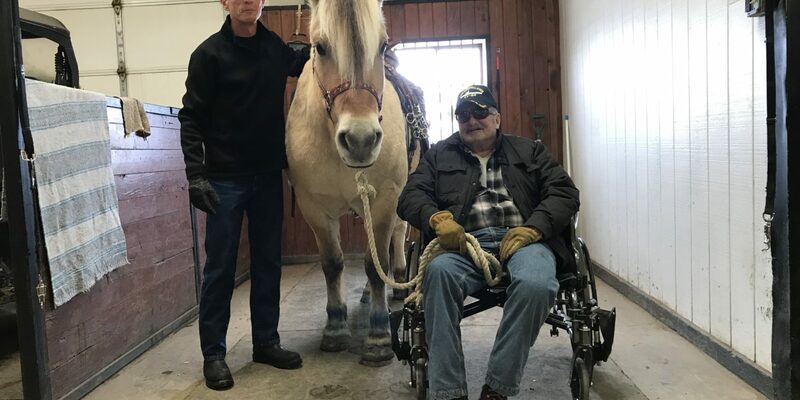 But when a battle-scarred veteran spends time on a horse, a miraculous, intimate connection happens that gives them the ability to heal. 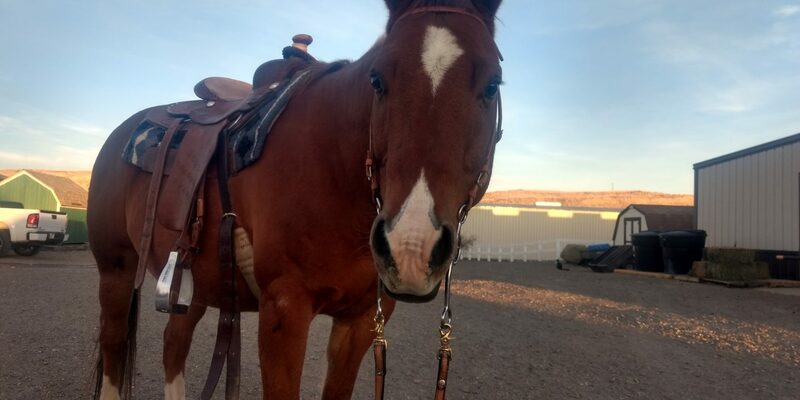 “Ask anyone who has spent time on a horse — the connection is intimate. And, undeniable. Horse. Human. Bond. The ability to heal follows." — Chris Rubich, Equine Spirit, Magic City Magazine. Horses Spirits Healing Inc., a 501(c)3 nonprofit, partners certified equine therapists with military veterans suffering from psychological trauma and physical disabilities. HSHI strives to aid our military heroes in their journey of healing. 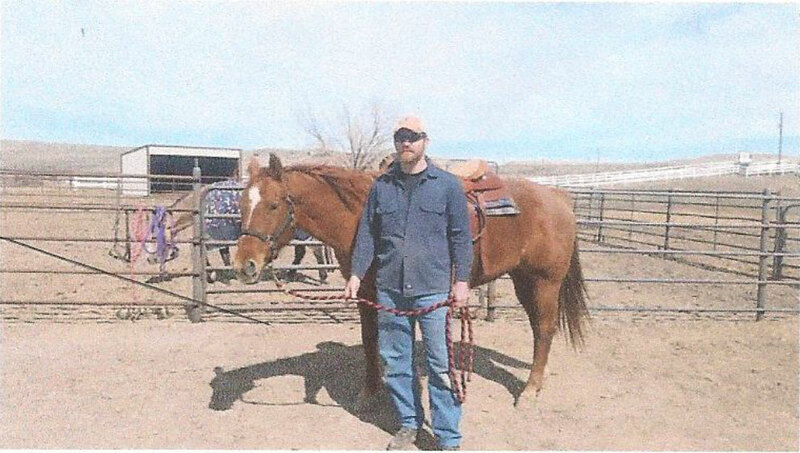 Our program is structured to offer all veterans the opportunity to connect with horses regardless of their experience. Some veterans may find it calming to simply groom a horse, while others may enjoy the horse’s gentle gait or rehabilitate through physical activities like moving hay bales. It is this simple, non-judgmental interaction that helps alleviate wounds, both seen and unseen. 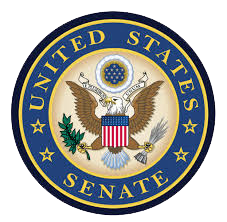 The sturdy support of donors and volunteers allows this program to continue for veterans who’ve come to heal. Each week, more wounded veterans come to participate in the program. For many of them, it’s their last chance to overcome debilitating trauma and pain. Make sure each veteran has the chance to find the healing they need. Horses Spirits Healing is a team effort between veterans, their four-legged friends, and the many volunteers who generously give of their time to work as safety monitors or as administrative support. Whether you’re a military veteran or a local resident who cares about our nation’s vets — we need you! You don’t need prior experience with horses to make a profound difference in the lives of the military veterans in the program. If you want to help veterans find healing as a Horses Spirits Healing volunteer, please contact us.